Last Updated: November 17, 2013 By Katie 16 Comments -- Paid Promotion. Disclosure policy here. These are the key ingredients in my effortless summer makeup look that I’ve been wearing pretty much every day recently. I love how easy it is, and I have really grown accustomed to the “less is more” look of summer. Carefree, effortless, lightweight, and fresh faced are my key essentials to an everyday summer look. 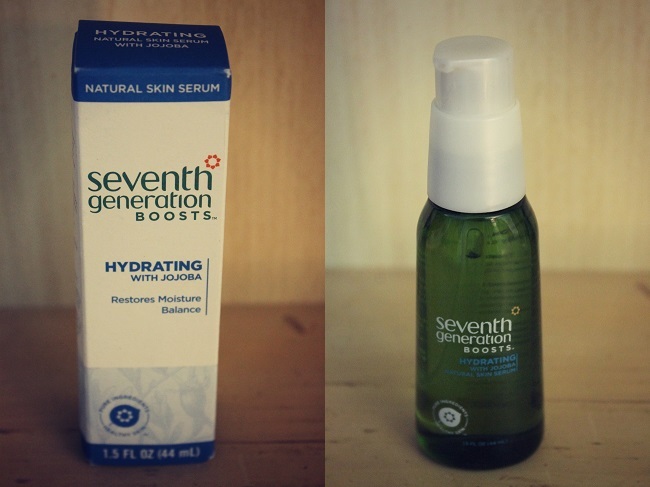 I have been using this new Seventh Generation skin serum and am really liking it! I apply it after cleansing my face at night and mix it with my moisturizer. It is super oily, which was strange at first, but when mixed with the moisturizer it left my skin super soft and silky smooth to the touch, which I love. I’ve also been loving CC cream lately, and have been using it as a sort of tinted moisturizer on days I don’t want to bother with foundation. I then brush on some bronzer and a neutral shade of eye shadow (I love a really pale brown) and a few swipes of mascara and voila! I’m ready to take on the day. 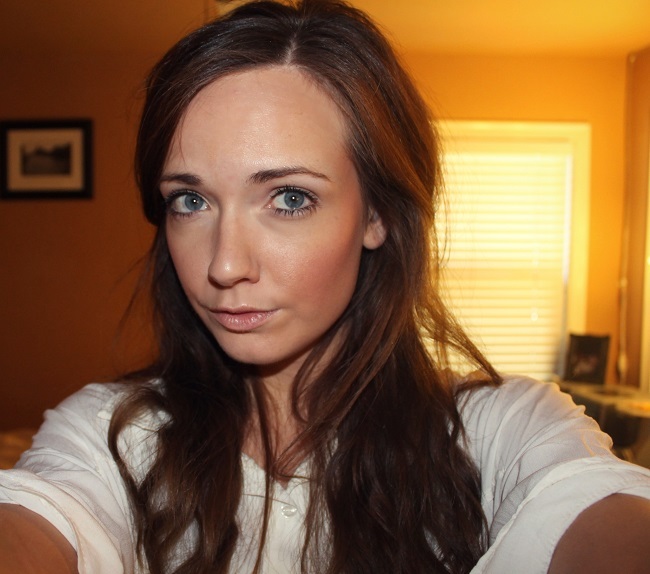 What’s your effortless summer makeup look like? Have you ever tried a skin serum? I live on the Nivea Chapstick –love it! I’ve never used skin serum but I’ll have to try. 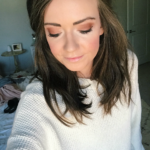 For my eyes, I love the Urban Decay Naked and Naked 2 eyeshadow palette. I own both. I looooove the colors in the Naked palettes! Definitely my go-to shades. I’m all about neutral and natural for the eyes. And that nivea chapstick is always with me. LOVE it. I use burt’s bee’s chapstick but I love Nivea in general. I use their moisturizer that comes in the dark blue tin can. I have been using it since I was a kid. I think it’s because everyone uses it in Poland so my parents just brought the tradition over to me haha. I literally just wash my face with soap use nivea and then use whatever makeup I have. 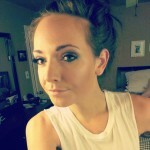 Go to for summer are bronzer, liquid liner, eyeshadow, and chapstick. 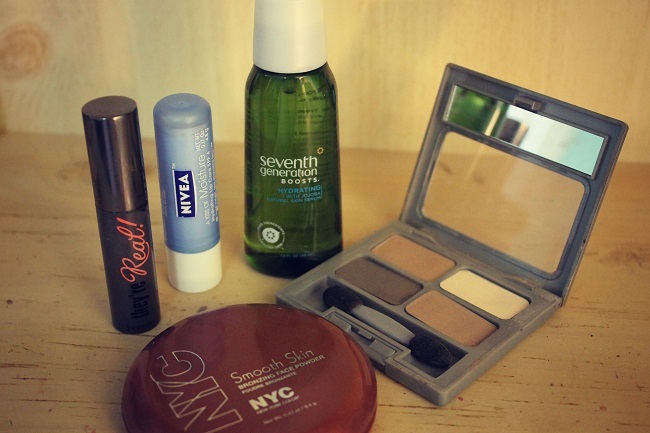 With bronzer and chapstick I try to use something that has at least a little spf in it. I use a skin serum from Michael Todd Organics that good by itself, but I noticed if I use witch hazel as a toner first, and then the serum…its awesome! And I’m kind of a makeup addict but I try not to act like one. I also have used garnier fructis spf forever. Its in a green a bottle…I don’t think it’s the healthiest product for skin, but it doesn’t feel to thick (if that makes sense) and is inexpensive! I am definitely a new convert of skin serum! I love how it makes my skin feel! Good call on the toner first, I’ve got some Clinique toner that I’m going to try with my serum! Yesss bb cream is amaaazing! Definitely a new staple! Thank you!! :) That’s what I was going for! 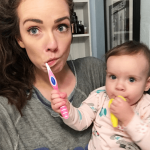 I absolutely hated the serum, it made me feel SO greasy! Your look is so natural and I love it! I don’t wear too much makeup over the summer since I wouldn’t want to look washed out if I used foundation when my skin is a different shade after getting a little sun than it normally is in the fall/winter. 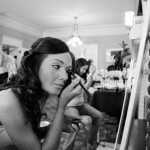 I do, however, use bronzer every now and then in the summer! Aw thanks Abbey! I agree about the summer foundation thing. I try not to wear much either for the same reason. Not that I’m super tan, but you know. A girl can dream? ;) haha and bronzer definitely helps!